Internment Camp — Fort Stanton, NM | Where history comes to life. 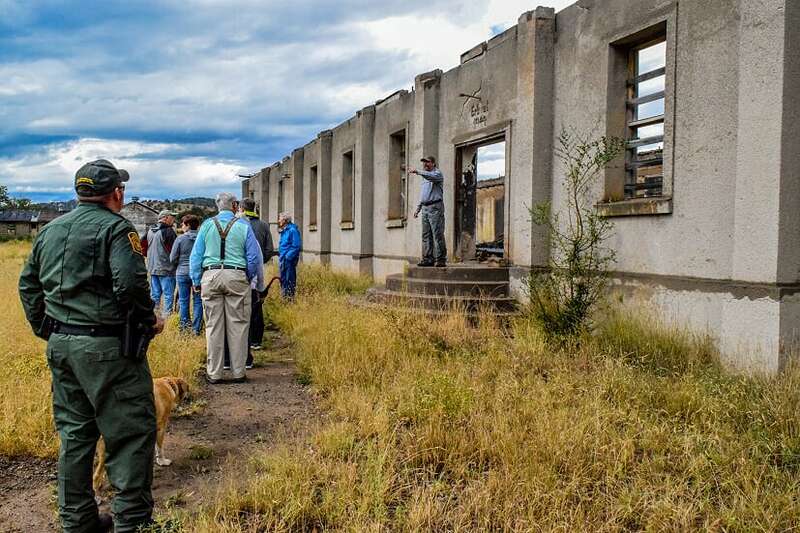 Before and during World War II, Fort Stanton was used as an internment camp. The first residents of the Fort Stanton Internment Camp arrived in 1939. They were the German crew of the German luxury liner Columbus, which had been scuttled off the coast of Cuba and initially housed at Angel Island, California. At first these internees were labeled as “distressed seamen paroled from the German Embassy”, but when the U.S. entered the war, the U.S. Department of Justice formalized the seamen’s internee status and tightened security at the fort by surrounding the barracks with barbed-wire fencing and bringing in border patrol agents as guards. 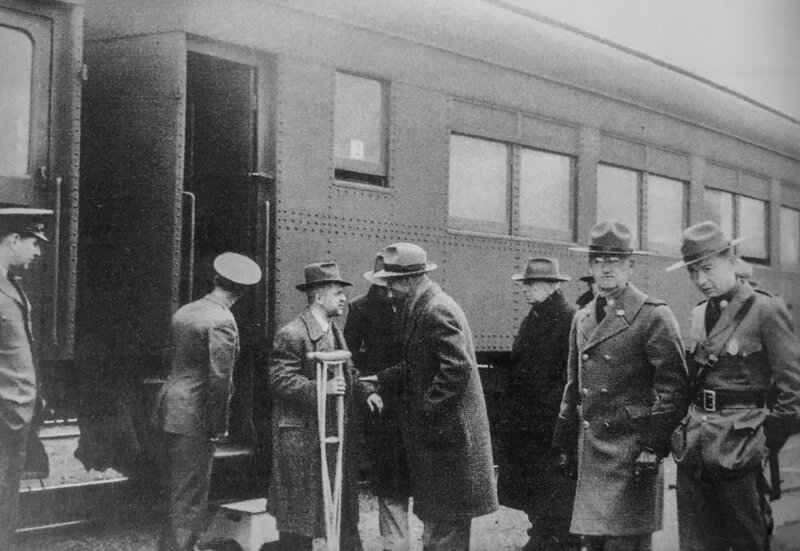 (More information about the SS Columbus and its crew at Angel Island and Fort Stanton) Later other internees were brought to Ft. Stanton, both German and Japanese.